Deadwood Ranch was 1st “homesteaded” by Winfield Swearingen, his wife Fannie LaFollett and son Jessie in 1886. The Swearingen’s moved from Deadwood, South Dakota, where Winfield was the “peacekeeper” at his brother Al Swearingen’s notorious “Gem Theater”. Deadwood Ranch consists of 2 contiguous parcels totaling approximately 400 acres. The 2 log cabins Winfield Swearingen constructed in 1886 and where they lived, have been fully restored and are located on the ranch. Deadwood Ranch holds many wonders and features that make it a completely unique location. The area is beautiful and holds a long legacy due to both the location and the people who founded the location. It has received several large improvements including the building of a new road and bridge leading into the Ranch. 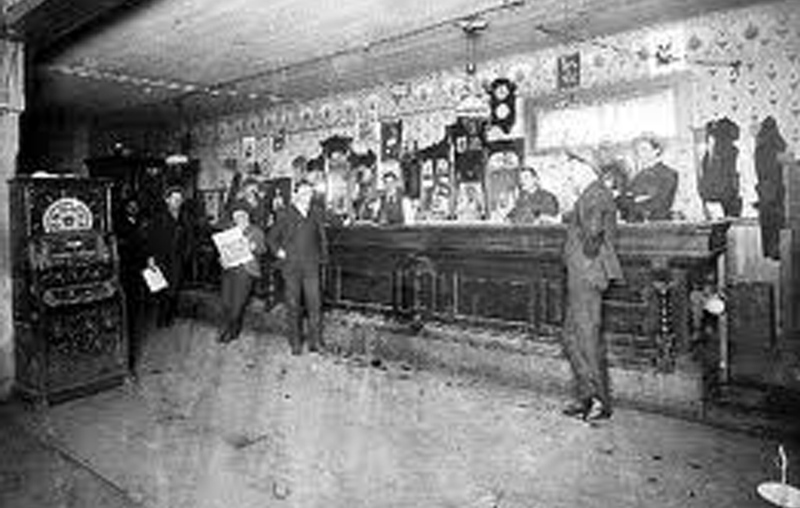 The Swearingen’s had been in Deadwood, South Dakota where Winfield was the bartender and “peace keeper” of Al Swearingen’s saloon called the Gem Theater. 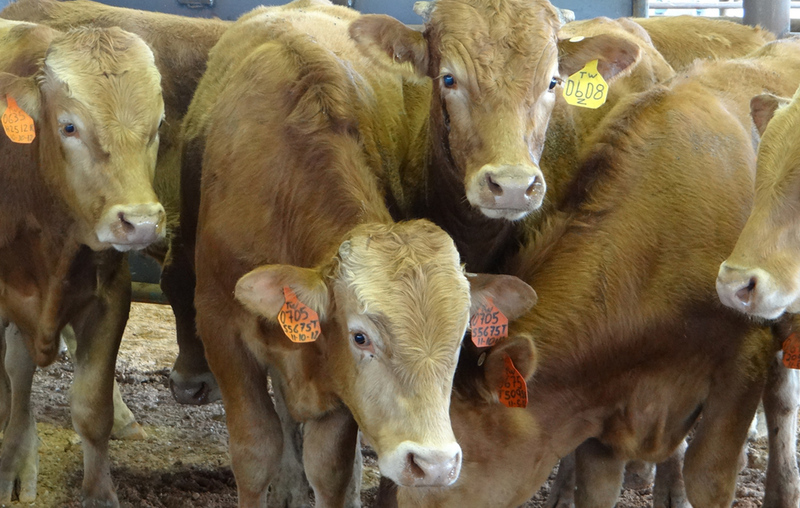 The Akuashi herd is known for its extraordinary healthy beef, which is high in oleic acid and can lead to lower cholesterol, the prevention of coronary heart disease, and weight loss. 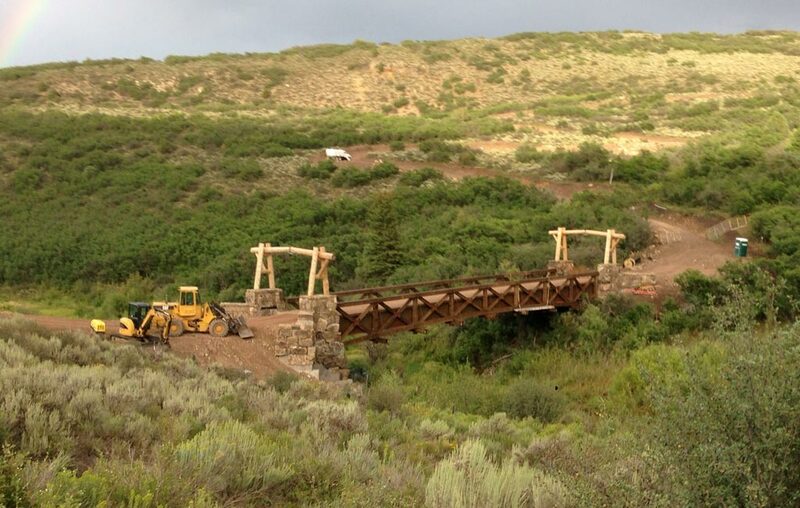 Several improvements have been made to the infrastructure of Deadwood Ranch. These include the building of a bridge and road to access the historic cabins. 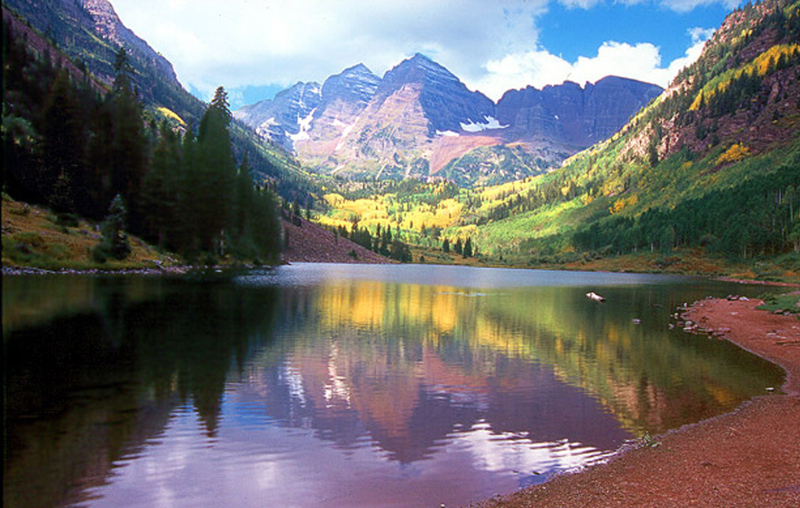 The Aspen area was originally discovered by the Ute Indians and called “Shining Mountains”. The first silver miners arrived in the Roaring Fork Valley in the summer of 1879. Our website contains a wealth of information for visitors on Deadwood Ranch. Everything from general info of the Aspen area such as restaurants and sights to see. After leaving Deadwood, South Dakota in 1886 following working with his brother Al Swearingen at The Gem Saloon, and while in route to Aspen, Colorado, Winfield Swearingen and his family came across a magnificent track of land just west of Aspen. Complying with the Homestead Act of 1862, Winfield immediately built 2 log structures to house his family (which today are fully restored), began working the land. Its took U.S. Government to 1900 to officially surveying the land. On April 22, 1901, after homesteading the property for 15 years, Winfield received a deed for 160 acres from the United States government. It was recorded on June 20, 1904. This was the birth of Deadwood Ranch, a place of rich history and vast beauty, now encompassing 400 picturesque acres with commanding views of 13,000’ Mt. Sopris. © 2016 DeadwoodRanch.com. All Rights Reserved.